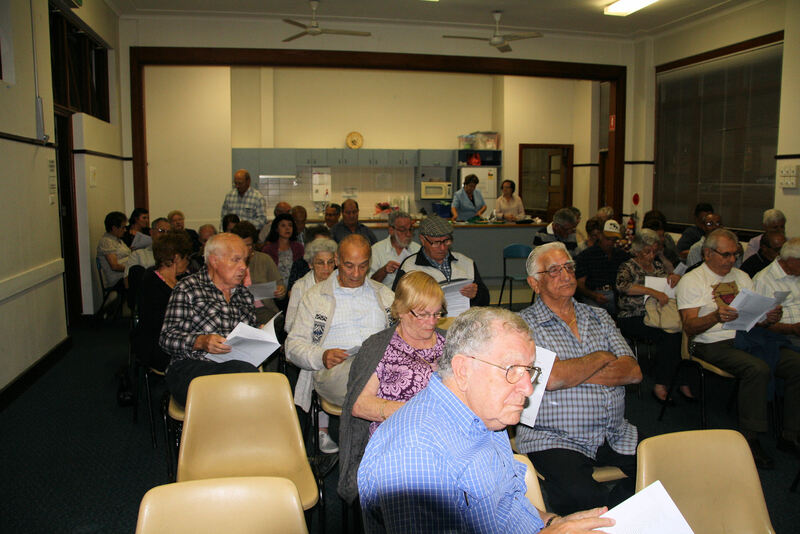 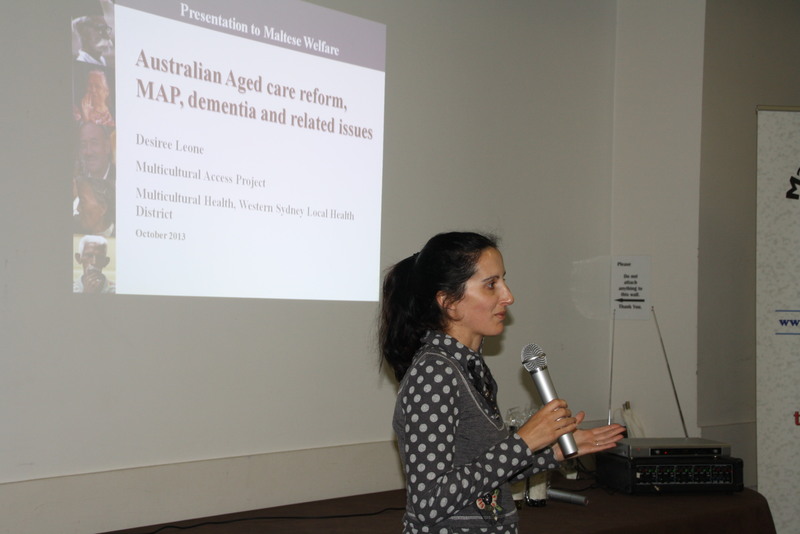 On November the 6th 2013 the Maltese Welfare NSW organized an other seminar titled: Services to Aged Persons living alone at home. Speaker was, Dr Desiree Leone the Senior Multicultural Access Project Officer at Western Sydney local health District. Those who attended left the Seminar with a wealth of information. 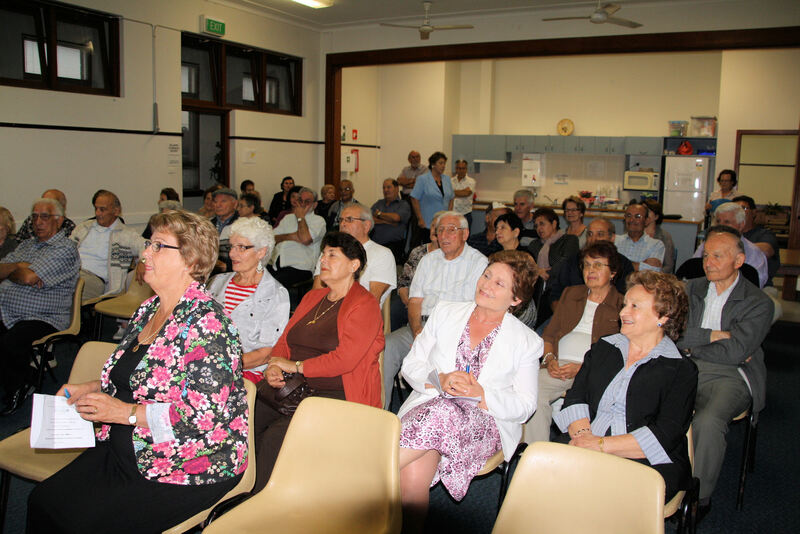 It was an other successful Maltese Welfare NSW presentation.